Finally it's out! 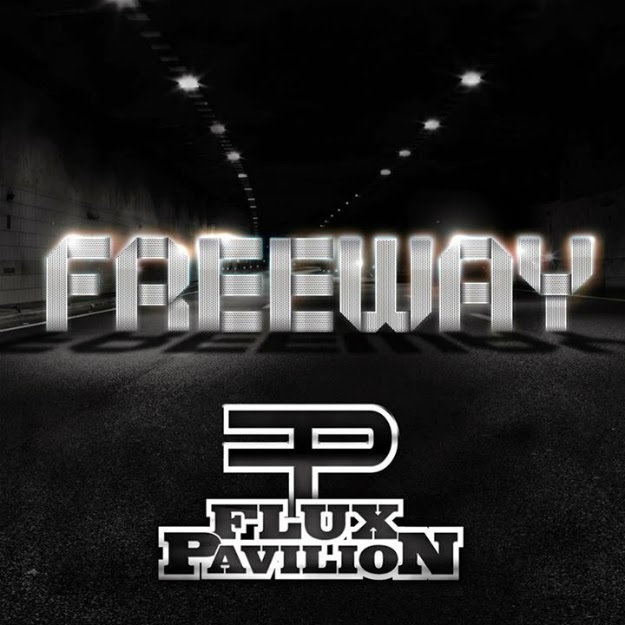 The Freeway EP by Flux Pavilion. Huge cameos and collaborations in all genres, shapes, and flavors. The Freeway EP really shows how versatile Flux Pavilion is in his music. Steve Aoki is a big one you might recognize, the track 'Steve French' is their song together, an upbeat electro house jam. Dillon Francis and Flux Pavilion come together for 'I'm The One' a mostly moombahton song with a creamy melty bassline. Then 'Gold Love' kills most rooms with amazing vocals from Rosie Oddie, and a vintage Flux Pavilion beat. To close it out is a brand new Flux Pavilion instant classic 'Mountains and Molehills' featuring another excellent vocalist Turin Brakes. Every song has a new genre, but a similar ingredient stays the same, that spice being Flux Pavilion. The Freeway EP is available now streaming on soundcloud and for purchase on iTunes.